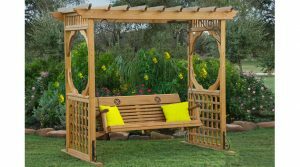 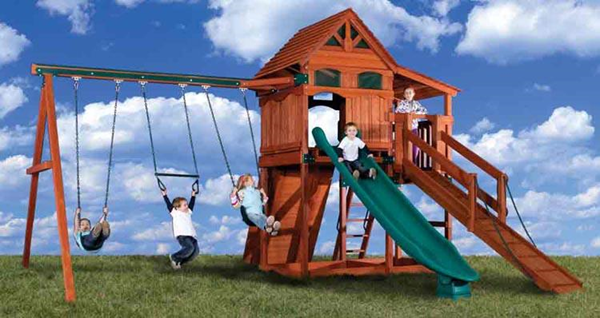 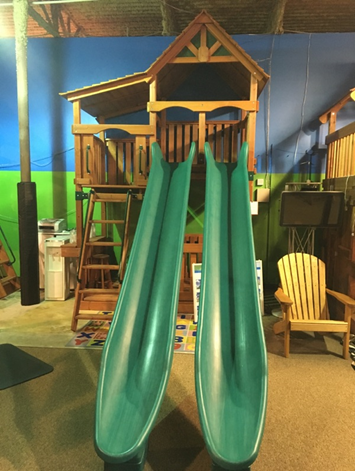 Backyard Adventures 2015 Model Closeout Sale! 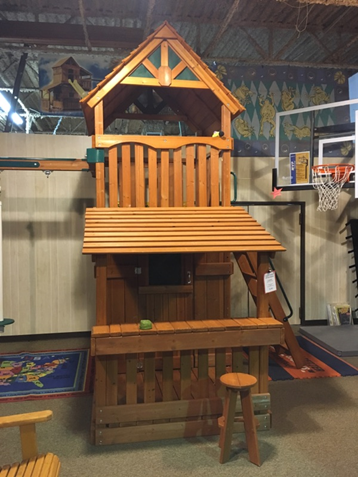 The new 2016 Backyard Adventures forts are coming and we have to make room in our warehouse. 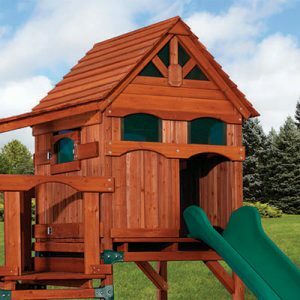 In order to do that we are selling off all remaining inventory of 2015 Backyard Adventures forts at drastically reduced prices! 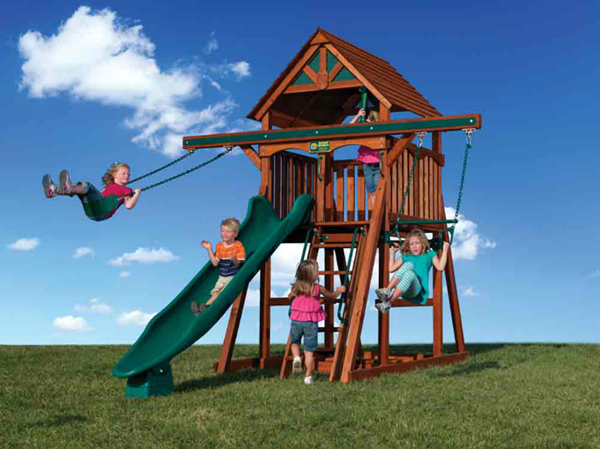 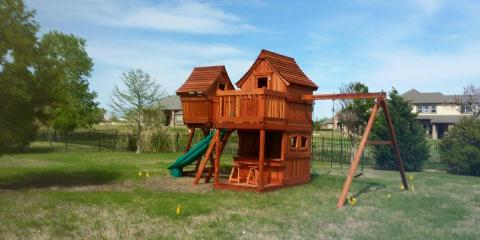 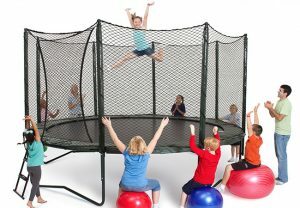 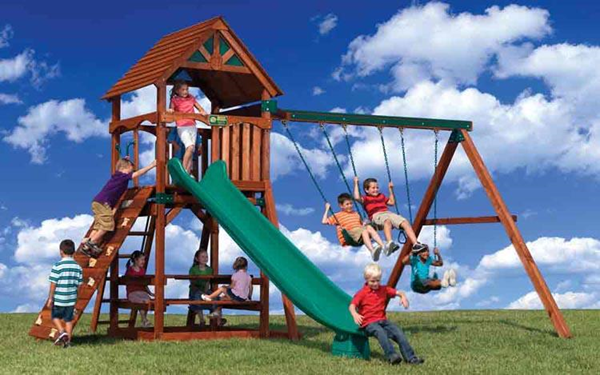 ALL Backyard Adventures forts are now 35% OFF or MORE! 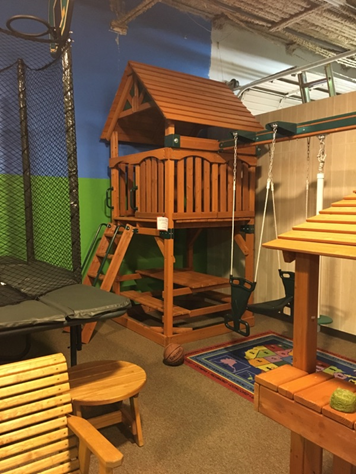 Come by the store (Inwood and Alpha, across the Tollway from the Galleria Mall) or call us at 972-386-6280 to take advantage of our biggest fort sale of the year!